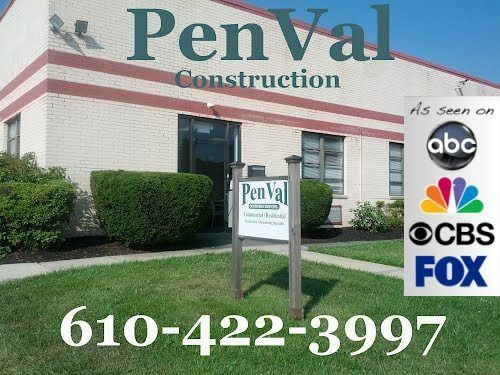 PenVal Construction was started in January of 1993 by Jack Strogus and Joe Cacciola. Prior to 1993, Jack, worked as an Insurance Adjuster and ran small construction enterprises for about 20 years, and Joe worked in the construction industry running various projects for about 15 years. Their paths crossed on an Insurance related job, and eventually they joined forces and started out in an office “no bigger than a closet” as they like to say. PenVal now has over 25 years of remodeling, renovations, residential, commercial, and new construction experience. More importantly, they have grown and thrived in a very competitive industry by taking pride in doing each and every job right, doing it well, and doing it quickly.